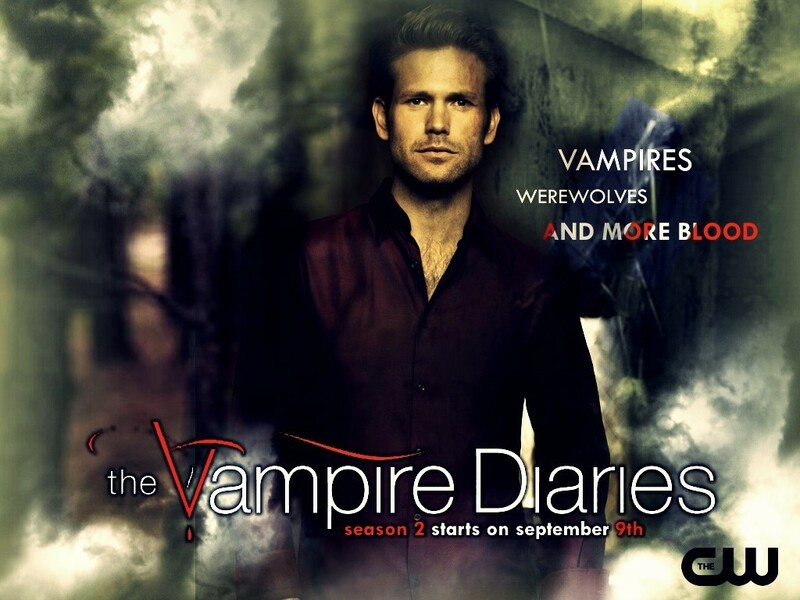 season 2 wallpaper. . HD Wallpaper and background images in the diários do vampiro club tagged: the vampire diaries. alaric just is not really my fav. character.